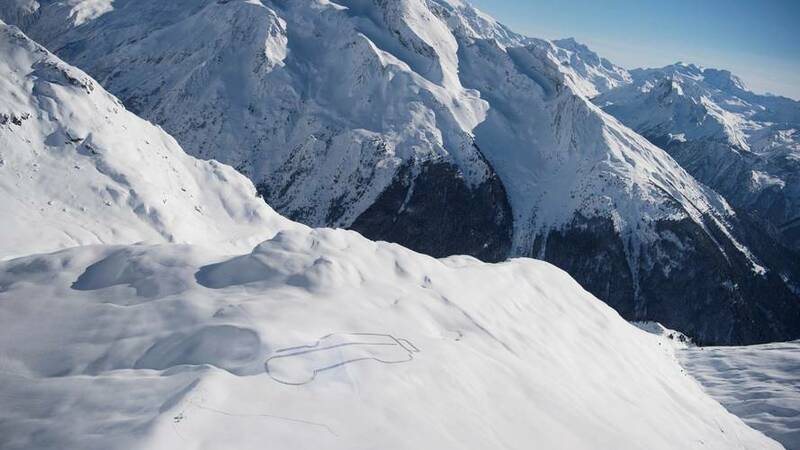 It was built in store. 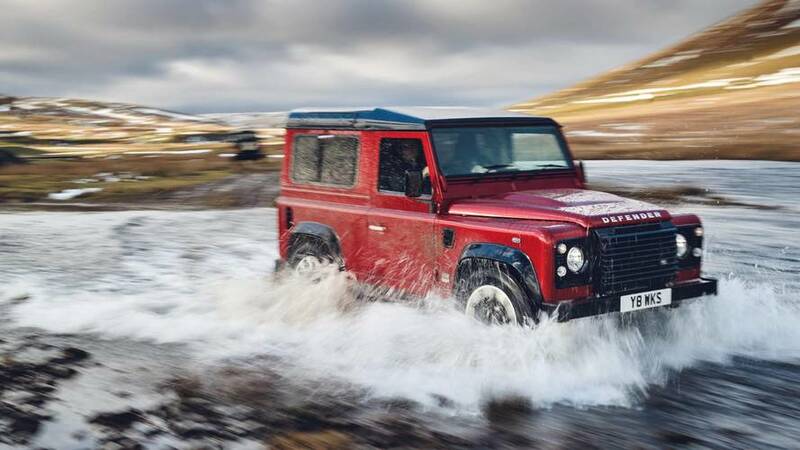 The Defender has certainly left its mark. 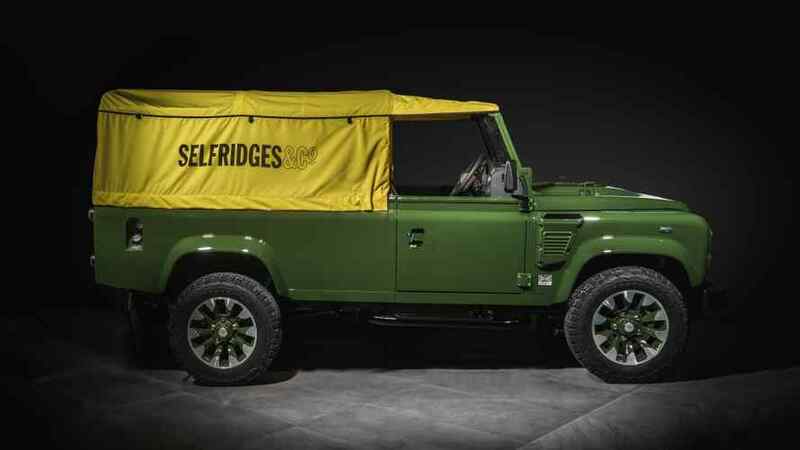 Land Rover's tribute to the classic Defender V8 is a classic Defender V8. 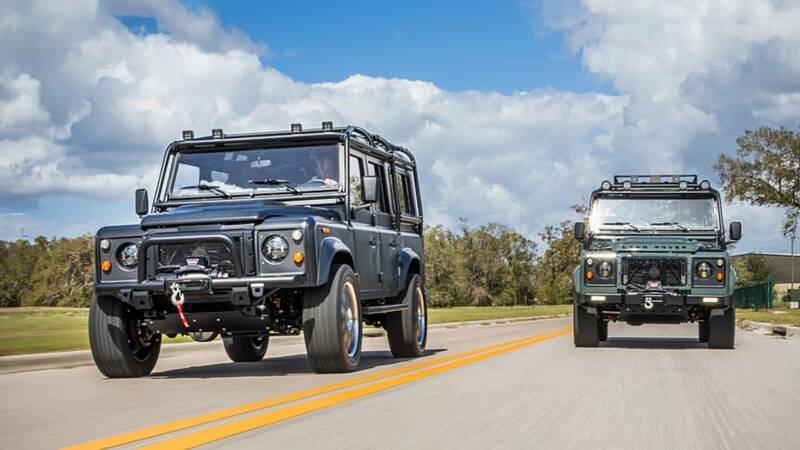 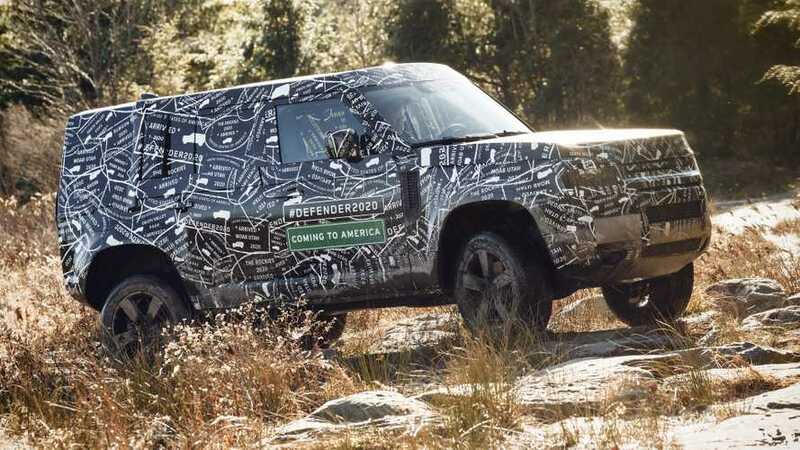 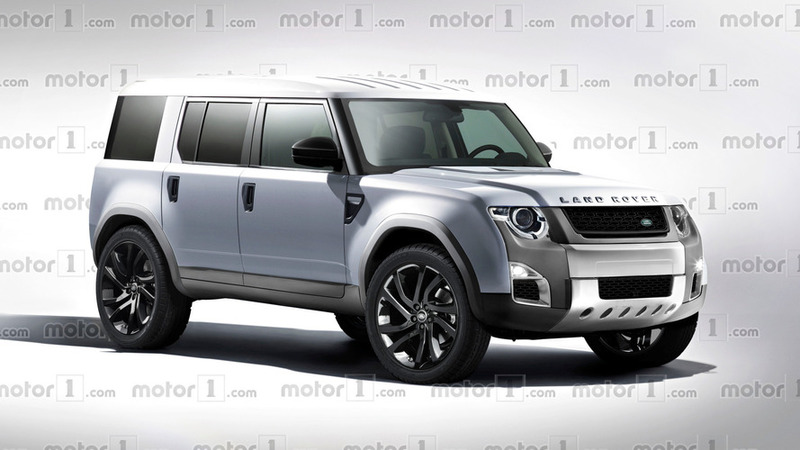 Land Rover will ditch body-on-frame for a unibody construction.